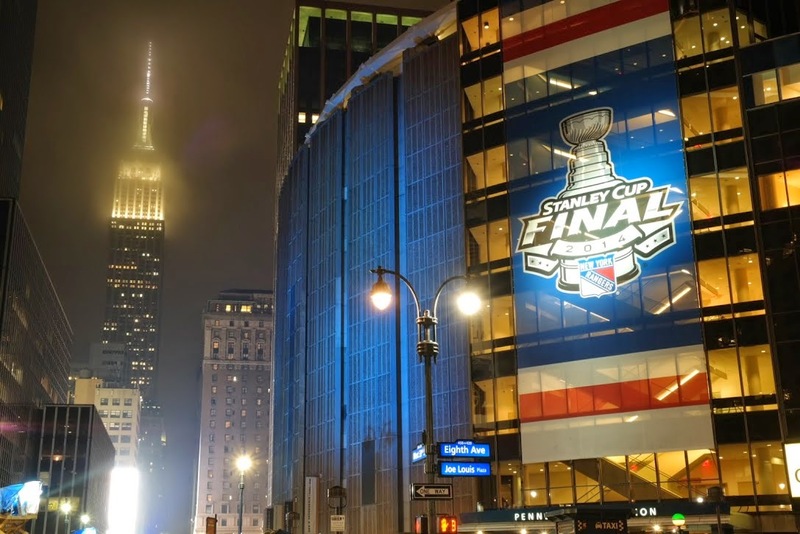 Barbizon Lighting and the New York Rangers have one thing in common, but it’s a big thing: The Stanley Cup and Madison Square Garden. 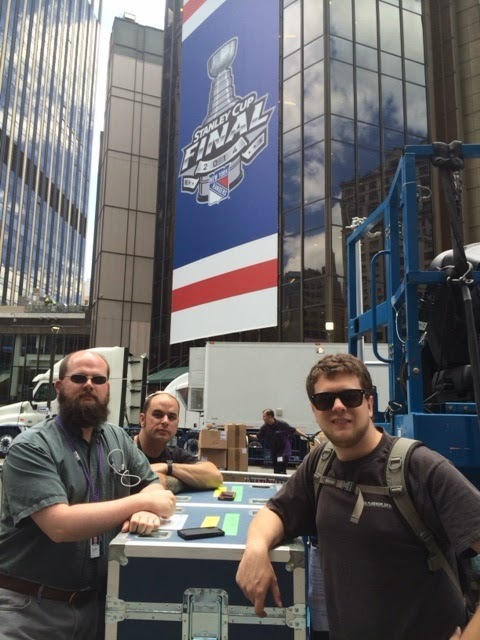 The Rangers will play the inside of the venue, but Barbizon Lighting is playing the exterior. 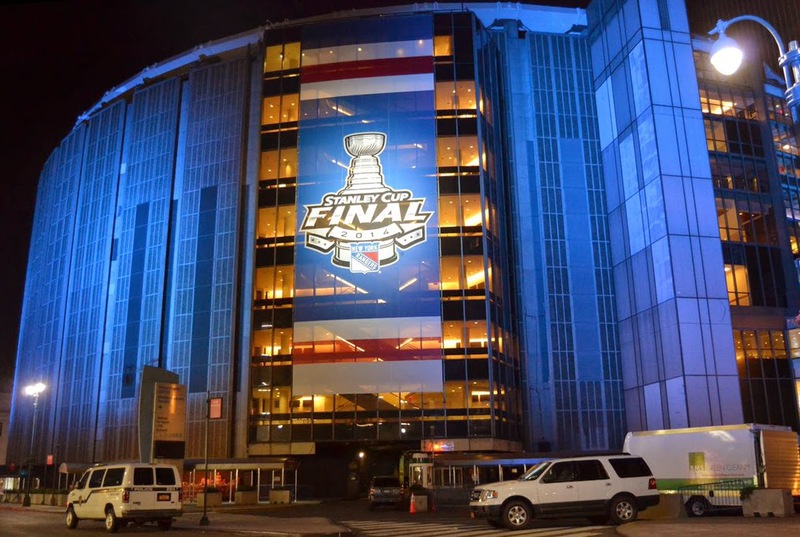 Madison Square Garden recently upgraded its internal architectural and sports-lighting package provided by Barbizon Lighting, and after the Rangers captured the hearts of New Yorkers by clinching a spot in the Stanley Cup Series, the Rangers and MSG’s management wanted to celebrate this achievement by making the exterior of the building shine just as brilliant as the competition happening inside. 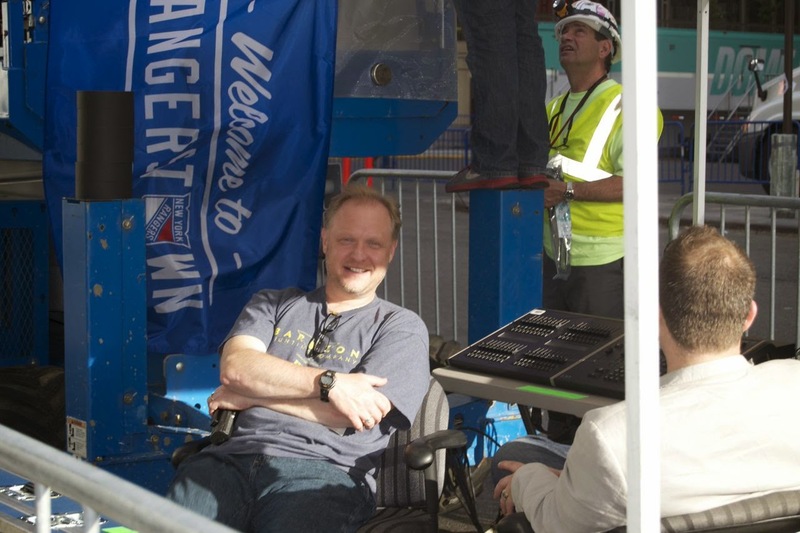 MSG and the Rangers turned to Barbizon because of their recent work on the One World Trade Center spire. 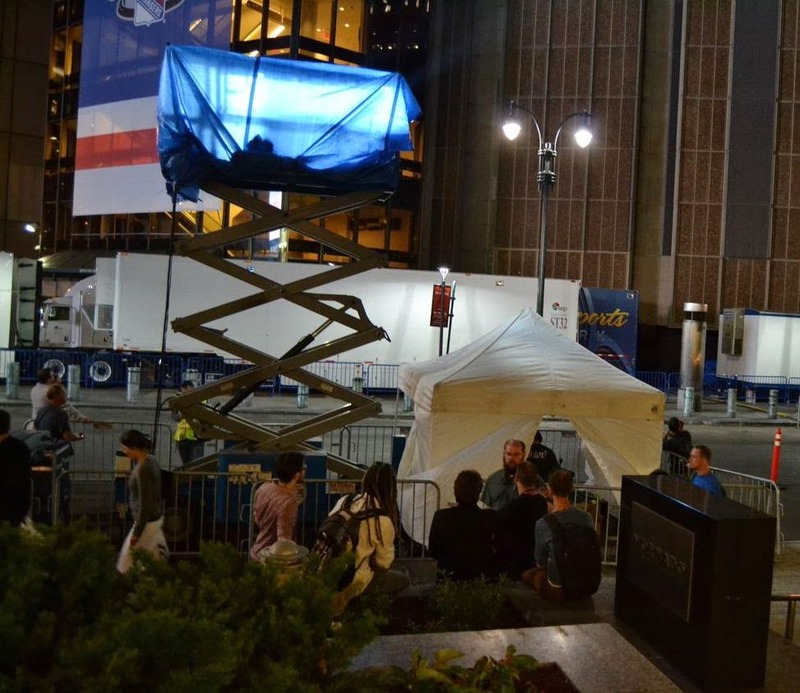 Barbizon New York and lighting designers Al Crawford and Zak Al-Alami of Arc3 Design provided a design that would illuminate the exterior of Madison Square Garden, from 31st and 33rd Streets, 8th Avenue, and from the roof of the Chase Hallway on 7th Avenue. 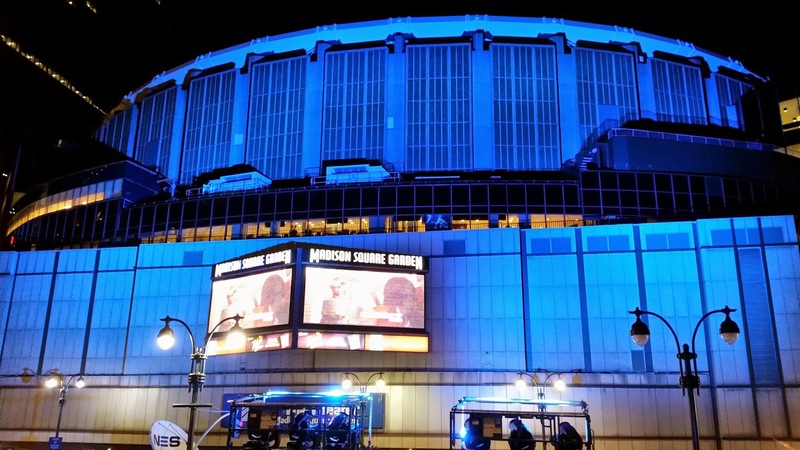 The design called for covering the more than 90 exterior lighting fixtures with the Rangers blue hue, and to add some punch and energy -- Over 50 Vari*Lite VL3500 Wash luminaires placed atop telescoping lifts surrounding the building will light the landmark exterior of Madison Square Garden. 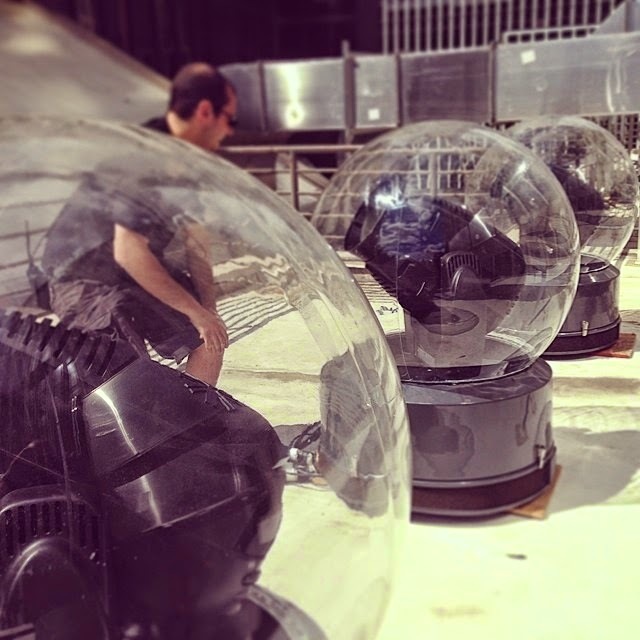 All the lighting is controlled in whole by several ETC Ion 2000 consoles. 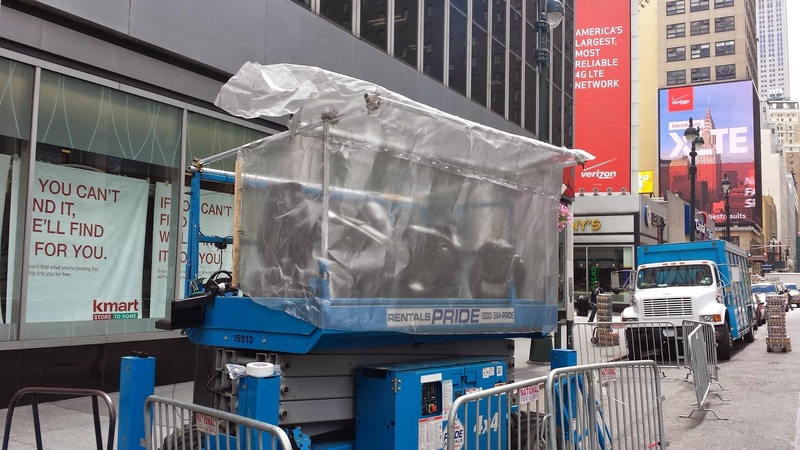 4Wall New York and Tinc Productions pulled together this rental package in record time, making the event possible while B&G Electric provided the electrical support team. 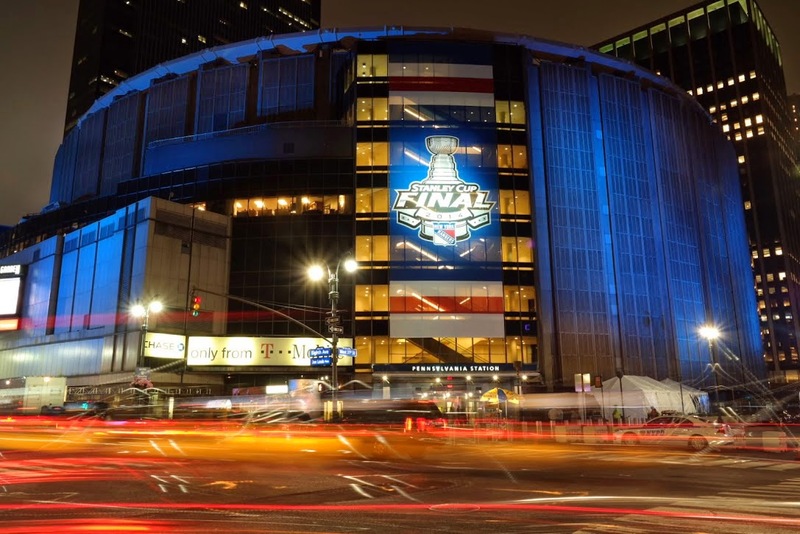 MSG became aglow in Ranger blue and will continue for the duration of this year’s Stanley Cup series. 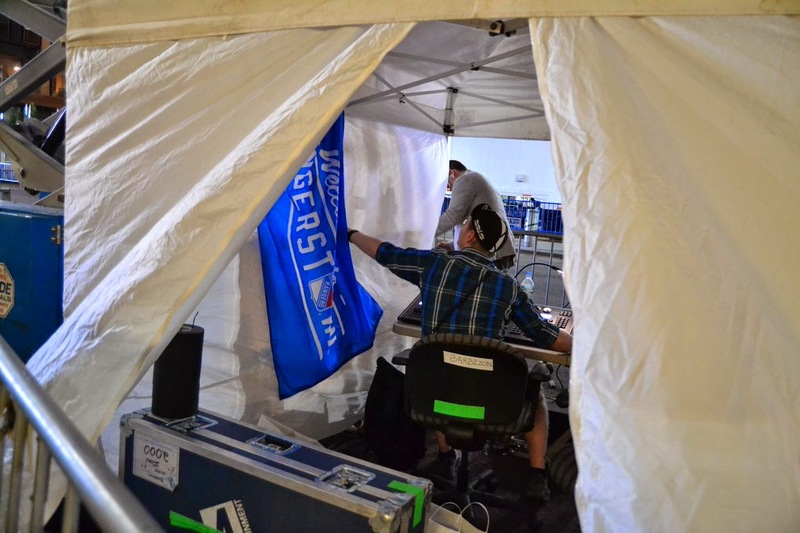 Below is a gallery of set up of pics from load in over the last week.